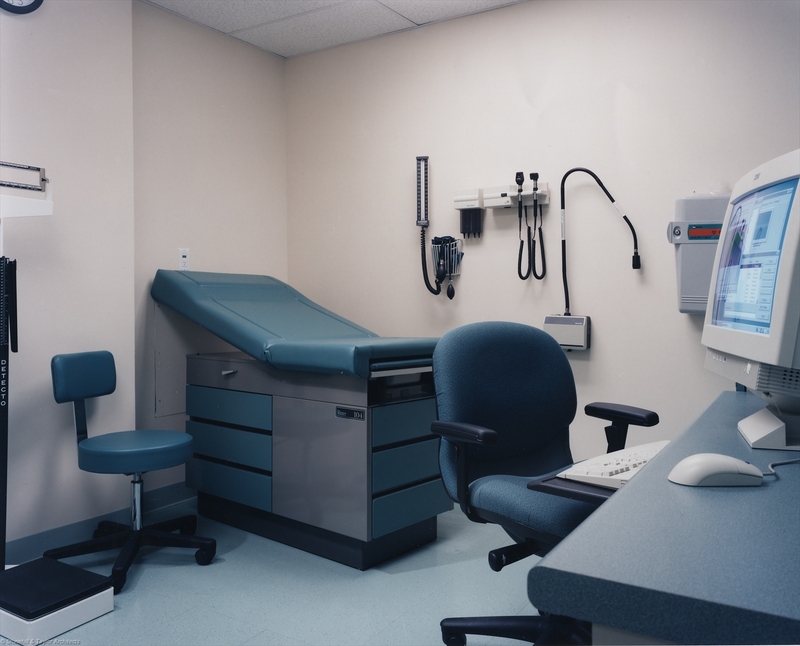 Three practices (pediatrics, best viagra primary care and O.B.) are built out in a 14, buy cialis 000 s.f. 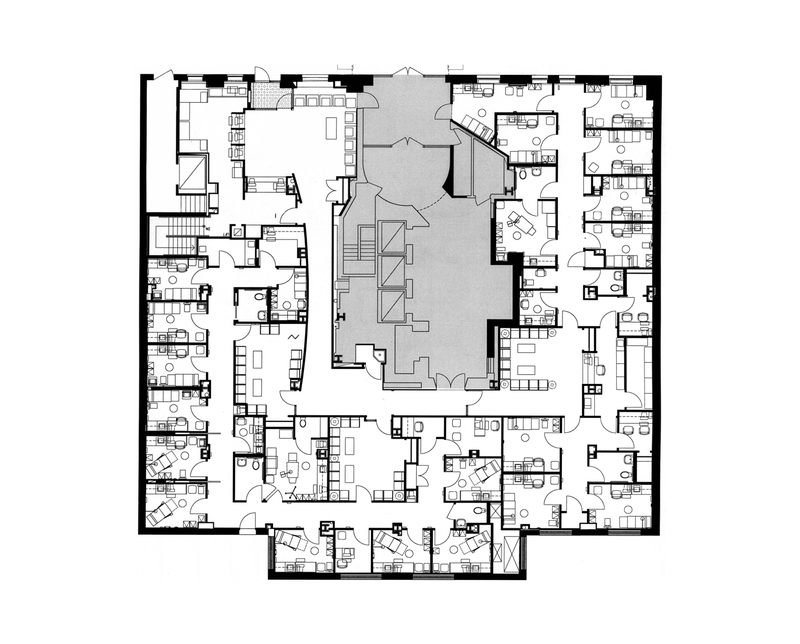 space that circles an apartment building core. 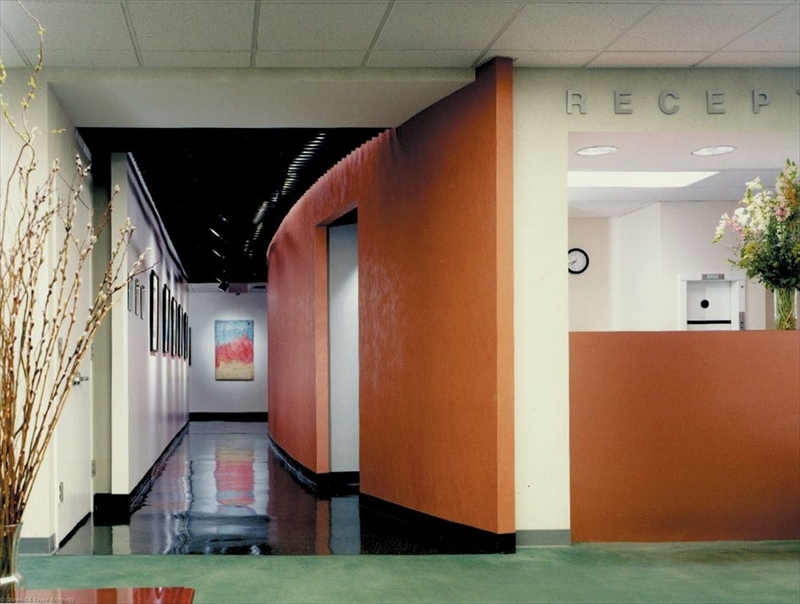 We used a curved wall and art gallery to bring patients from the waiting room the clinical sub-waiting room. Completed by Jon Moss while Vice President at Stonehill & Taylor.